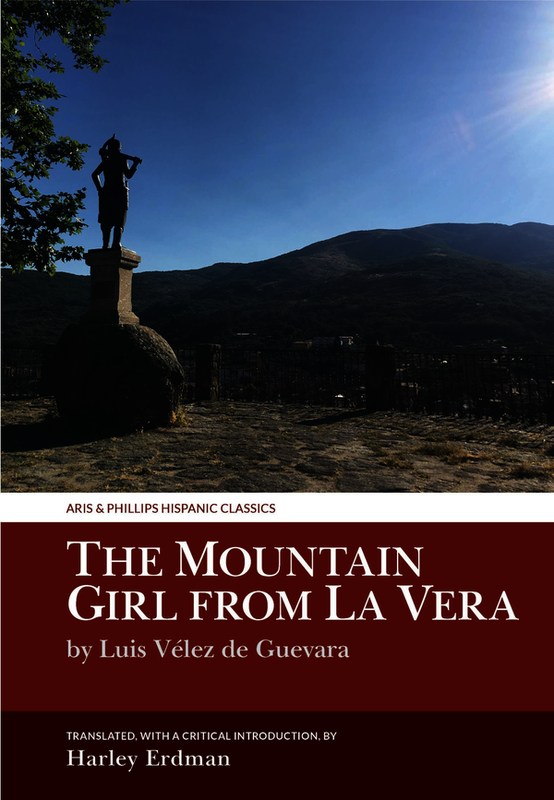 This bilingual edition presents Luis Vélez de Guevara’s 1613 play La Serrana de la Vera (The Mountain Girl from La Vera) for the first time ever in English translation. This long-forgotten tragedy has come back into focus in recent years because of its extraordinary protagonist, Gila, a peasant girl who calls herself a man, takes fierce pride in doing things men do, and falls in love with Queen Isabel. Her betrayal by an army captain who she has humiliated leads to lawlessness, violence and tragedy. Dramatized by the playwright as an heroic rebel, Gila has been variously described as feminist, homosexual, bisexual, lesbian, transsexual, hybrid, queer, and transgender. Highly relevant today, The Mountain Girl from La Vera is also a great piece of theatre, full of dramatic confrontations, colourful vignettes, striking moments of music and spectacle, and plentiful comic relief. This bilingual edition presents the entirety of the play, annotated, along with a Critical Introduction by the translator that contextualizes the work.